Gemma and Jacob woke up with Easter on the brain this morning, and were demanding to ‘do Easter stuff’ straight after breakfast, so we sat down to some Easter crafts. 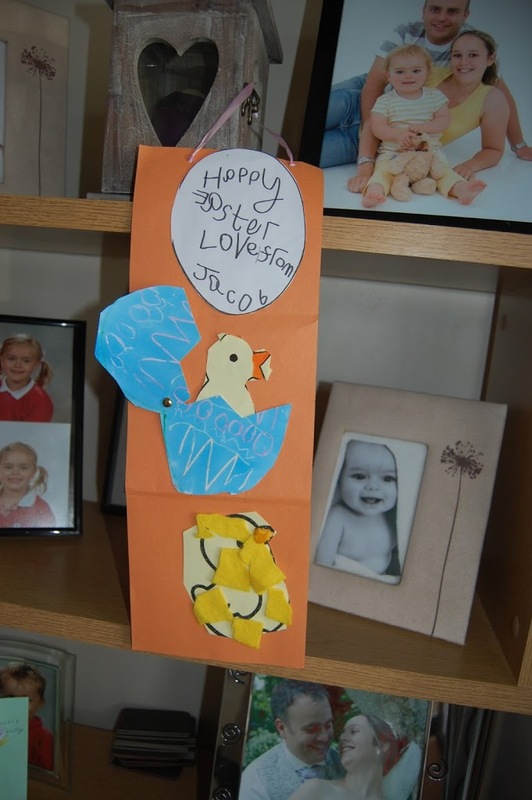 Jacob spent a long time making an Easter card for his nanny and grandad, and we were very impressed with his writing, it has come on so much since he started school in September! 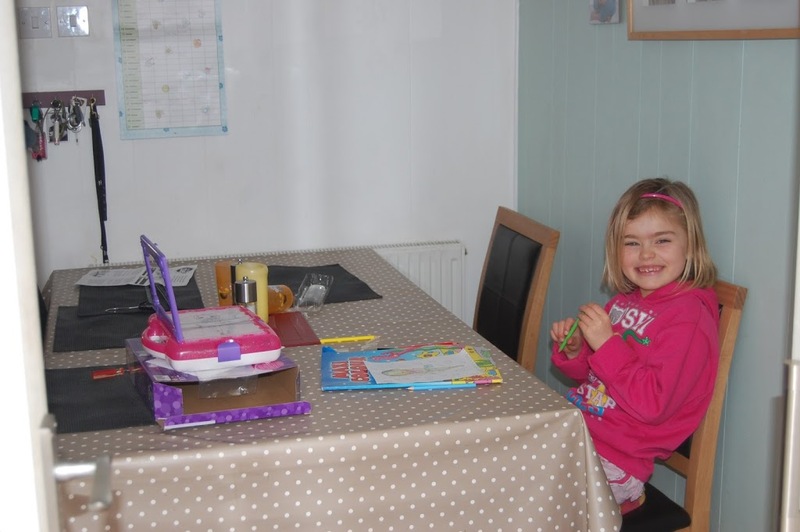 Gemma also got in the Easter spirit, drawing some pictures of people with her tracing set, and decorating their outfits with an Easter theme! What are your plans this Easter? Any other crafters out there doing Easter crafts? We would love some more ideas! Next Post Labour of Love indeed!